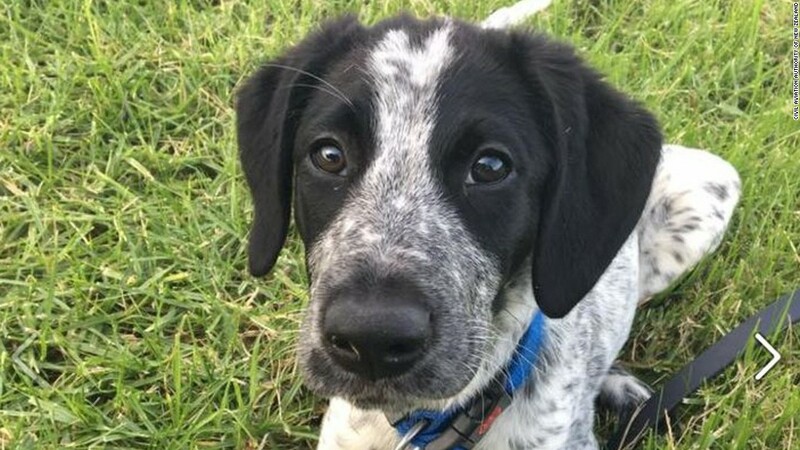 (CNN) New Zealand police have shot dead a trainee bomb detector puppy that was running amok at Auckland Airport Friday, drawing condemnation from animal rights activists. SAFE for Animals Ambassador Hans Kriek condemned the killing, asking why the animal wasn’t tranquilized, but a spokesman for the Civil Aviation Authority (CAA) said he “didn’t believe” that had been an option. “He was on an initial airport environment socialization program as part of his training … The airport Emergency Operations Center was activated and a full search was commenced,” he said in a statement. “We tried everything, food, toys, other dogs, but nothing would work … In these difficult circumstances the Airport’s Emergency Operations Center team decided to have the dog destroyed,” he said. The phrase “Auckland Airport” was trending on New Zealand Twitter on Friday, with many users venting their fury at the airport’s authorities. “Ultimately they have to call the police in to shoot the dog, and the police have access to tranquilizer guns, and there’s also a zoo nearby that would have one as well. So we don’t understand why they didn’t do that,” he said.